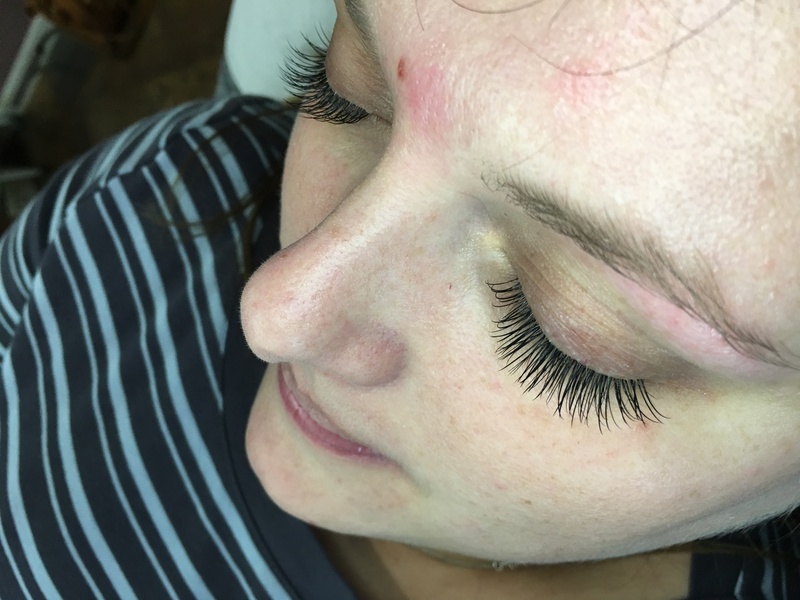 Stephanie is a master eyelash extension technician with over 12 years experience in the field both as a therapist and more recently as an educator teaching others her passion and skills. 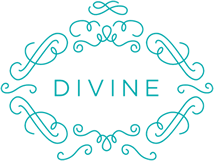  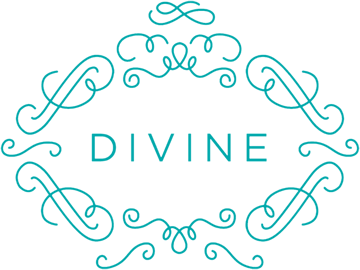 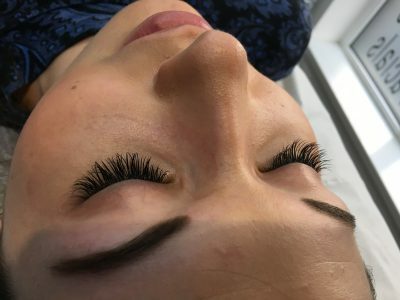 She is highly experienced and confident in all aspects of eyelash extensions and has passed this level of expertise and professionalism onto the therapists at Divine Clinic. 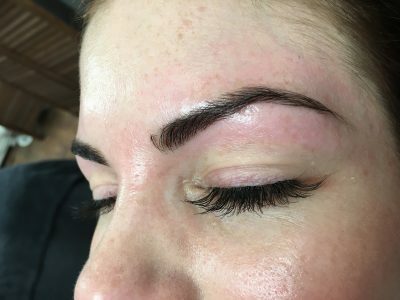 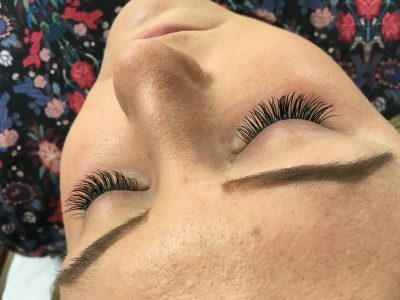 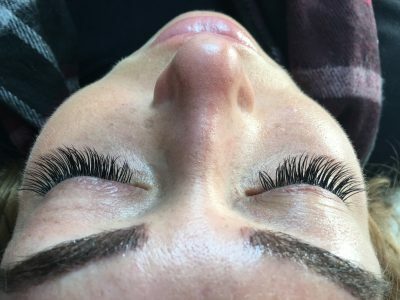 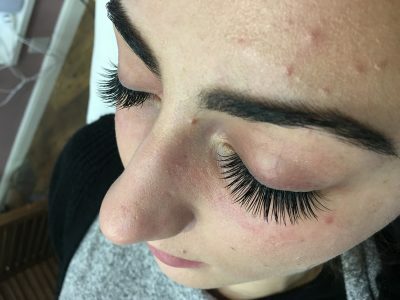 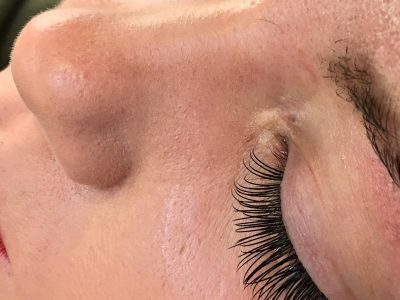 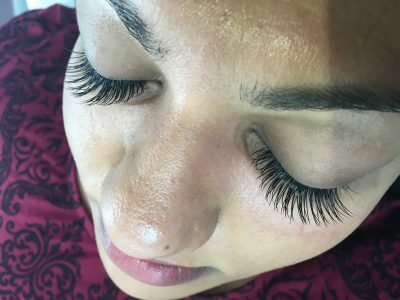 It is one of our most popular and favourite treatments to offer within the salon as each client is unique and each set of eyelashes differ from one to the other. 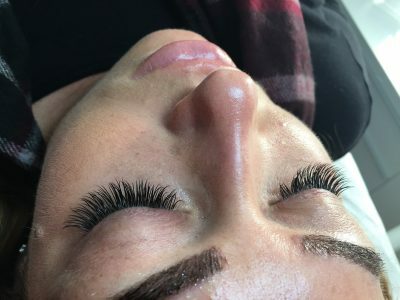 Clients come to us for thicker, fuller or longer lashes. 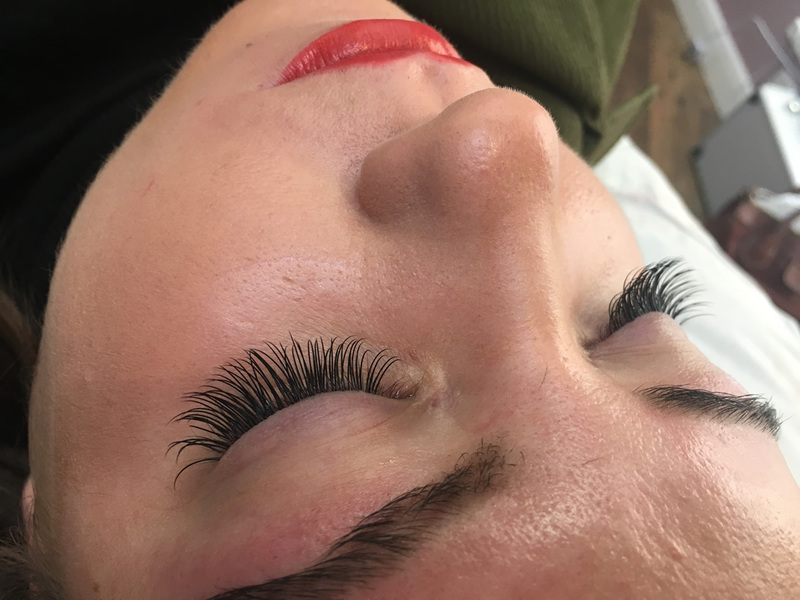 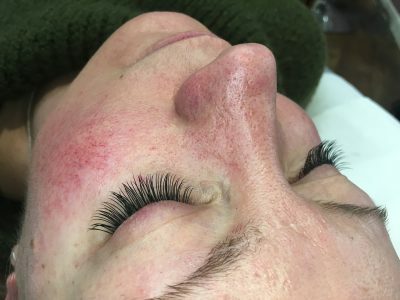 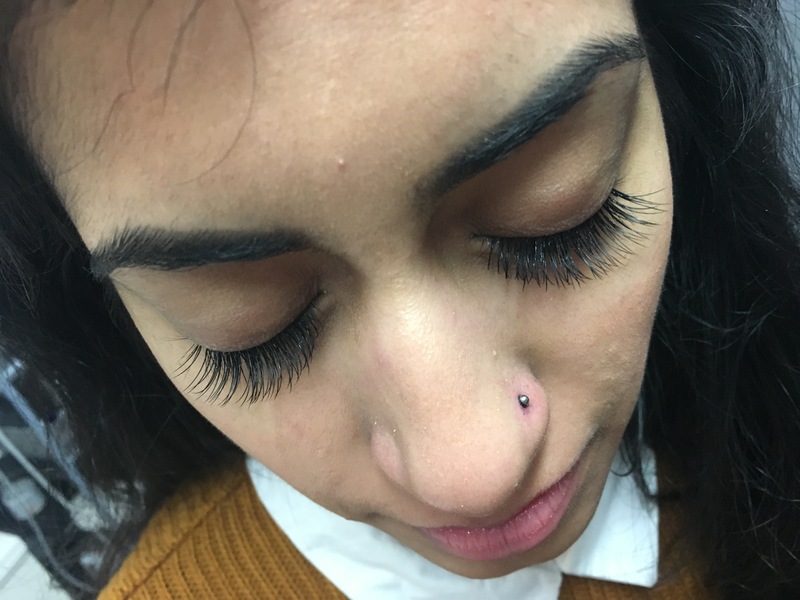 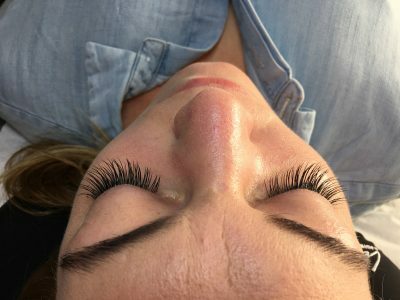 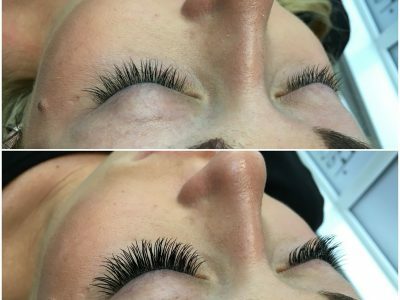 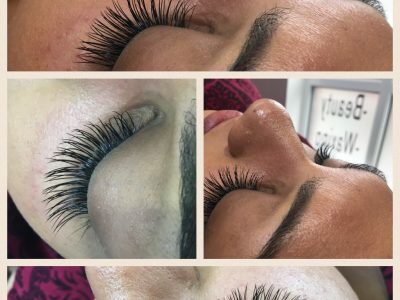 Eyelash Extensions can be as natural or as dramatic as the client would like, but of course the natural eyelashes do dictate the end result to a certain extent. 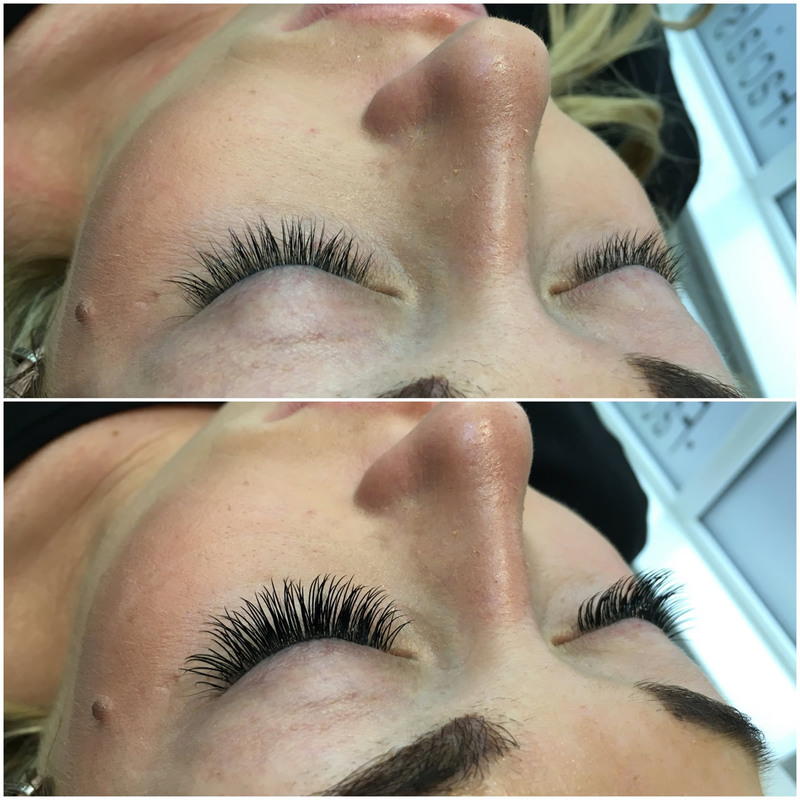 The professional treatment of individual eyelash extensions will not damage your natural lashes. This is because each extension is bonded individually to each natural lash therefore still enabling the natural lash to grow at its own pace. 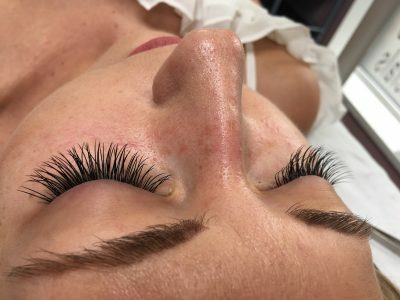 A full set of individual eyelash extensions is the most popular of the three methods, this method is where each individual natural eyelash is separated with a fine pair of tweezers and an individual eyelash extension is applied with a medical grade adhesive. 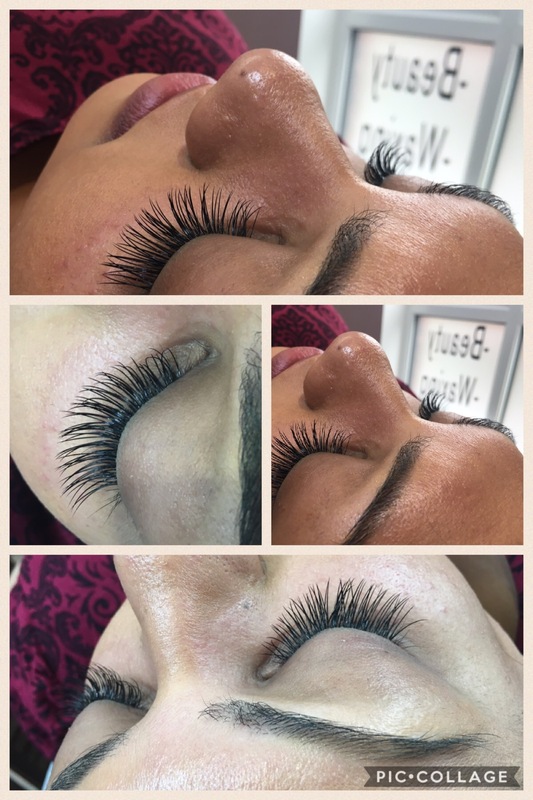 Usually a full set is approx. 85-120 individual eyelashes on each eye, this is dependent on the client’s natural eyelashes, as we get older, we have fewer natural eyelashes so a full set on a teenager for example will be far fuller than a full set on a lady in her 60’s. 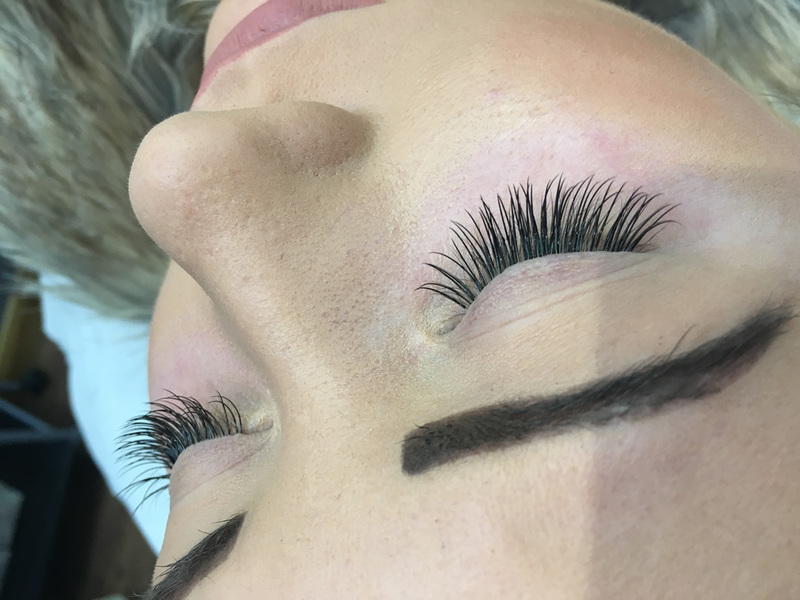 A full set generally takes an hour to apply and the eyelashes can last up to 4-6 weeks dependant on the correct aftercare being followed. 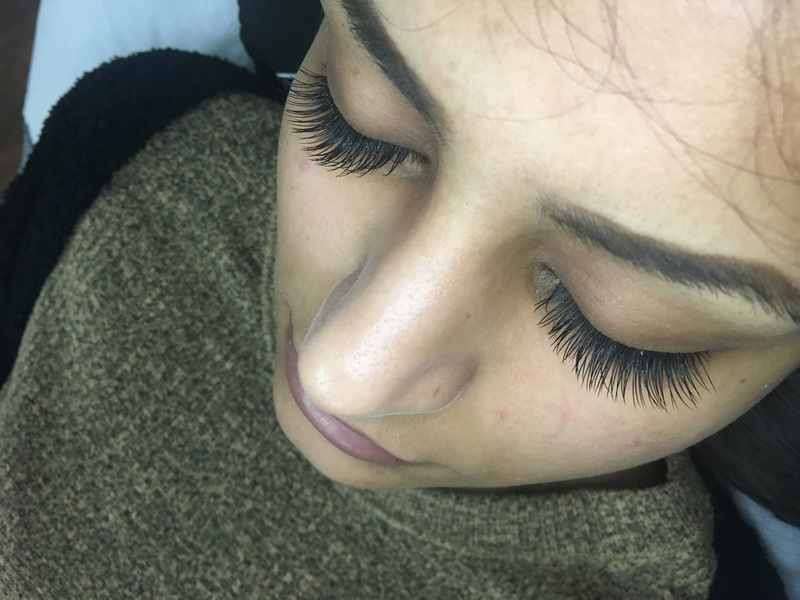 Individual eyelashes are used in this method, they are placed neatly and strategically along the natural eyelashes, not on each individual natural eyelash as in a full set but on top of several which means that this method is a short term treatment and removal is recommended after 2 weeks. 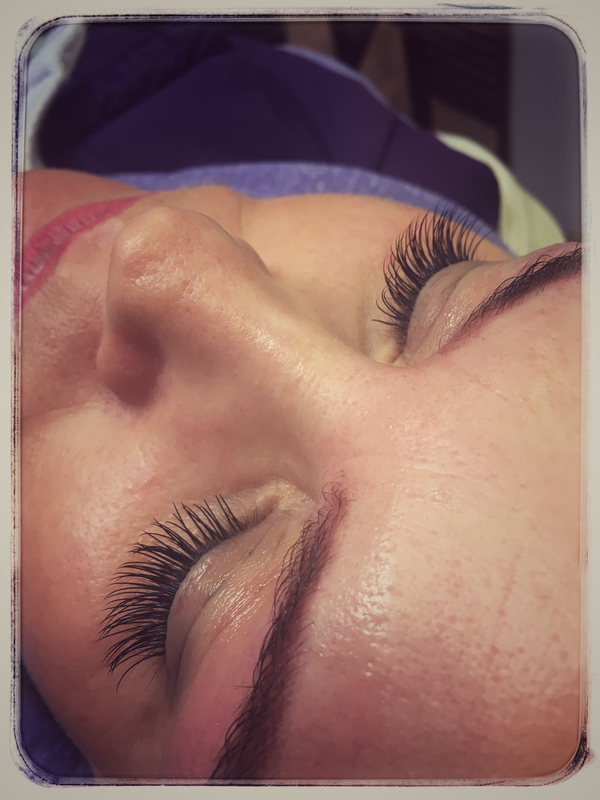 This method takes approximately 20-30mins and Stephanie aims to apply between 30-50 eyelashes on each eye. 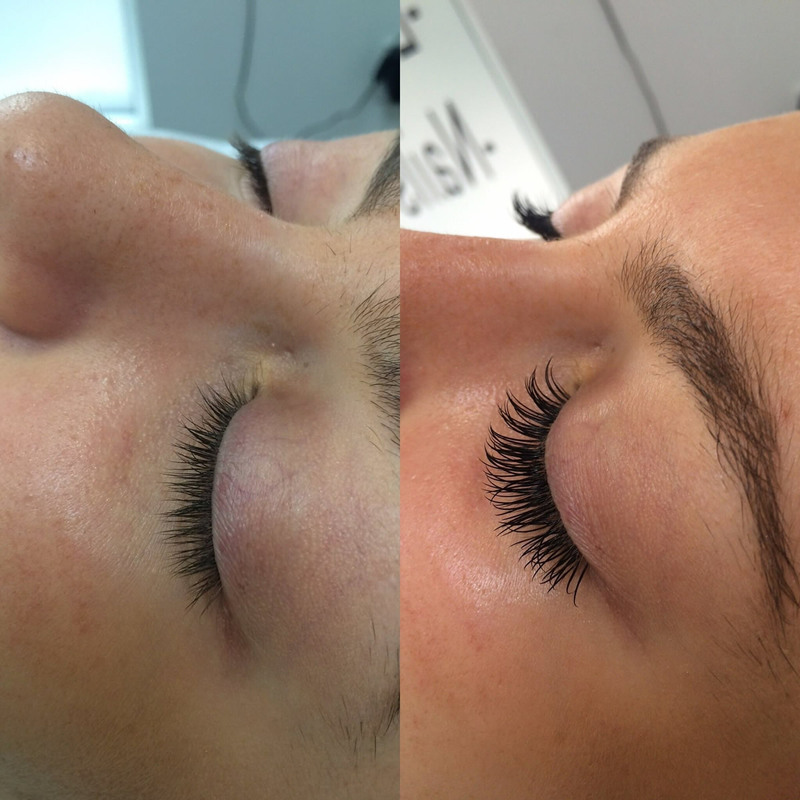 Party Lashes or more commonly known as ‘cluster lashes’, this method is great for a very full, dramatic look. 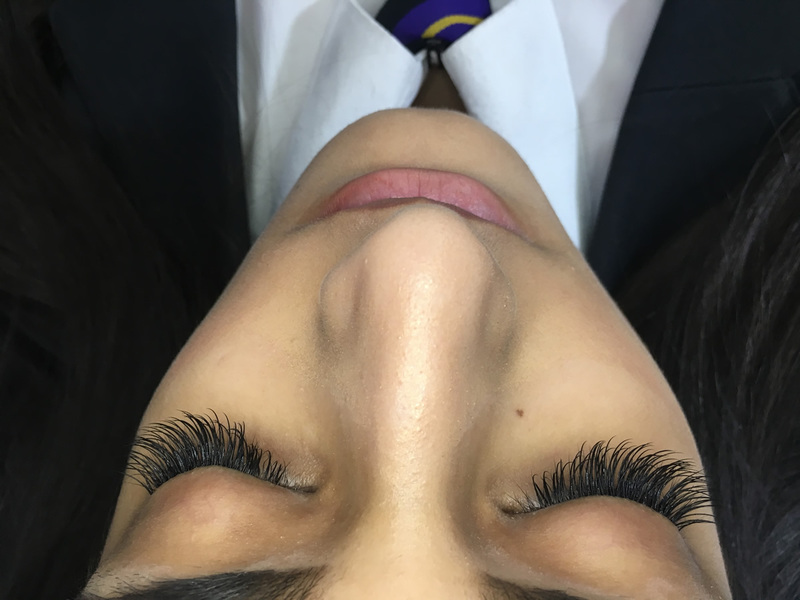 Cluster lashes look fantastic when applied correctly and this method is ideal for a prom, party, wedding or for someone who wants a short term weekend eyelash extension. These eyelashes last 3-5 days and must be professionally removed in the salon to prevent damage to the natural eyelashes. As the name suggests these lashes are small clusters of approx. 6 lashes with a tiny knot type base which is adhered on top of the natural eyelashes. 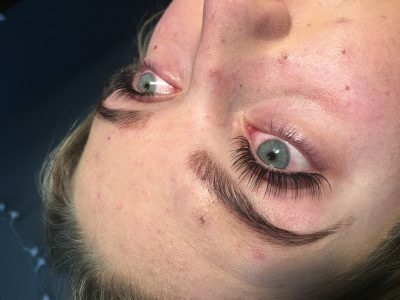 Usually between 8-15 clusters are applied along each eye. 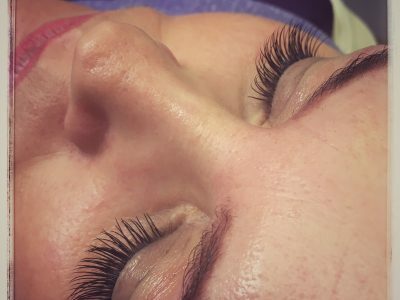 Russian / Classic Mixed Hybrid Lashes are a mix of russian and classic lashes that create a fuller appearence than the classic sets. 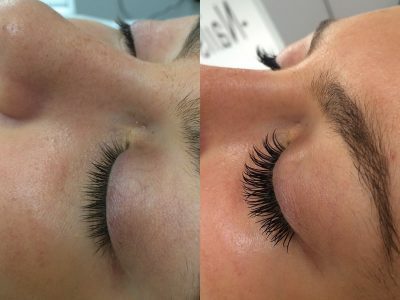 These are a very popular choice with our clients and last approx 4-6 weeks. The fluffier effect of the russian lashes gives a much fuller look and perfect for those that like a more dramatic look. 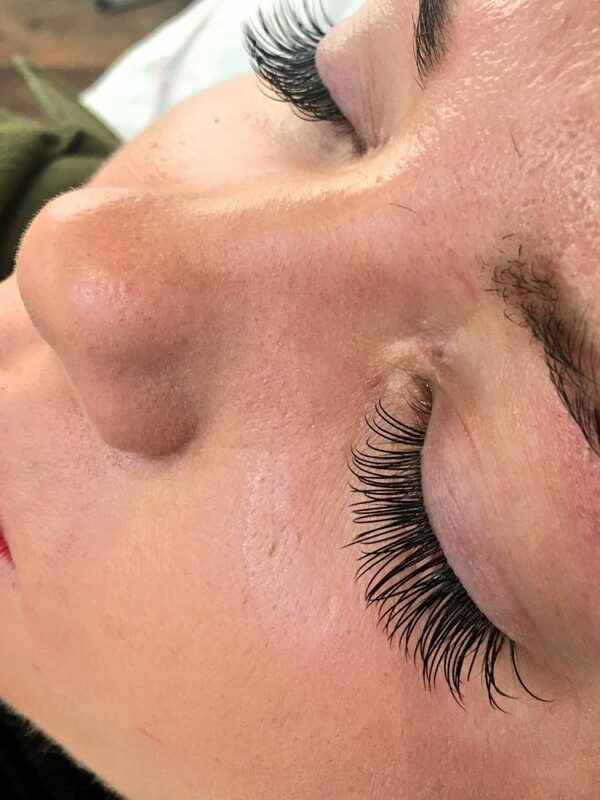 The hybrid lashes take a little longer than the classics so please ensure you book the correct appointment and with all eyelash treatments please dont arrive with eye make up as this shortens our time lashing!! 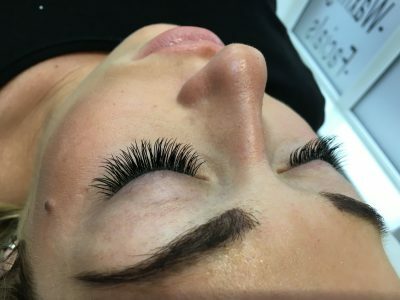 We ask that ALL clients having eyelash extensions of any method arrive at the salon with no eye make up and if contact lenses are worn, these must be removed prior to treatment.